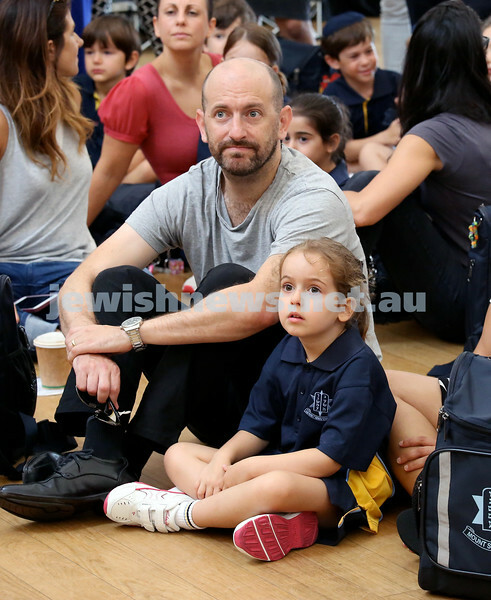 Mt.Sinai School Year K students arrive for their first day at school. 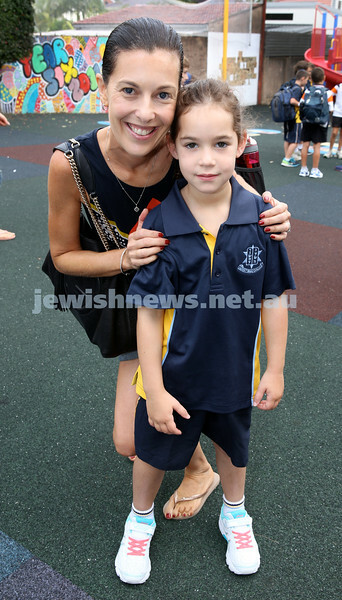 Dylan Raber arrives to school with his mum Yael. Mt.Sinai School Year K students arrive for their first day at school. 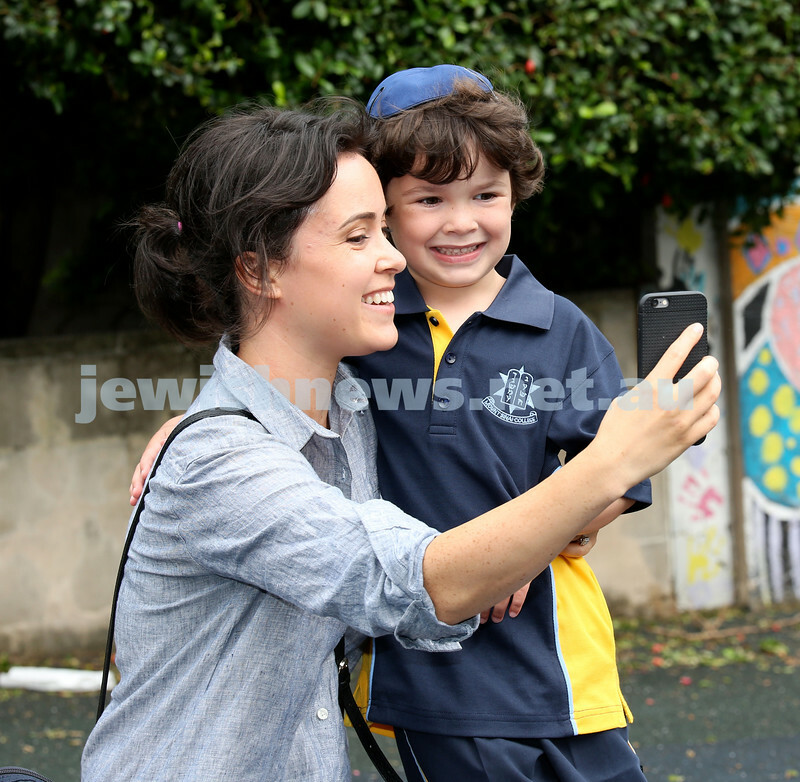 Dylan Raber with his mum Yael. Pic Noel Kessel. 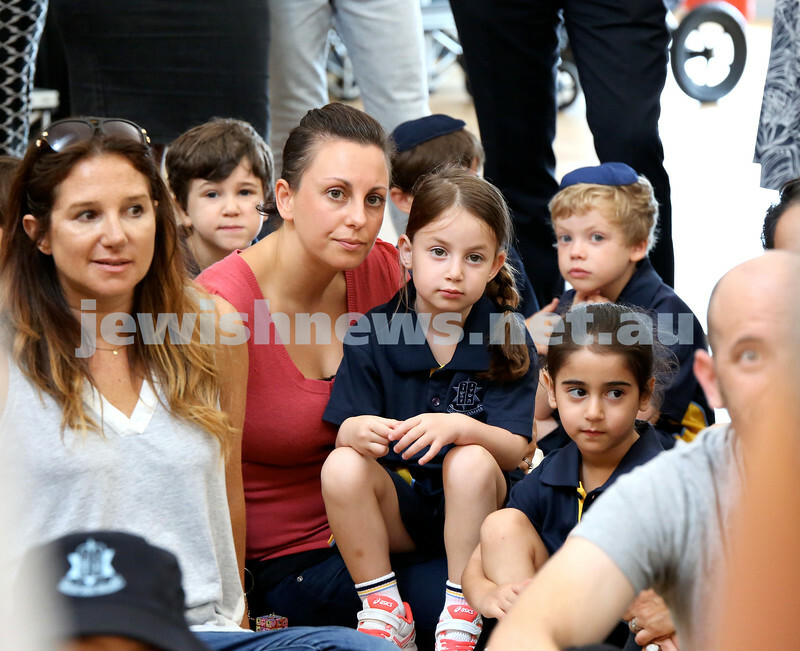 Mt.Sinai School Year K students arrive for their first day at school. 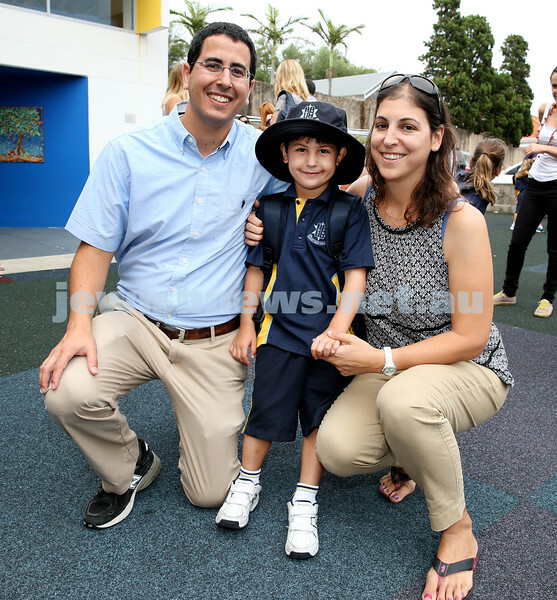 Samuel and Miri heitner with their son Itai. Pic Noel Kessel. Mt.Sinai School Year K students arrive for their first day at school. Morgan Penn with her mum Nadine. Pic Noel Kessel. Mt.Sinai School Year K students arrive for their first day at school. 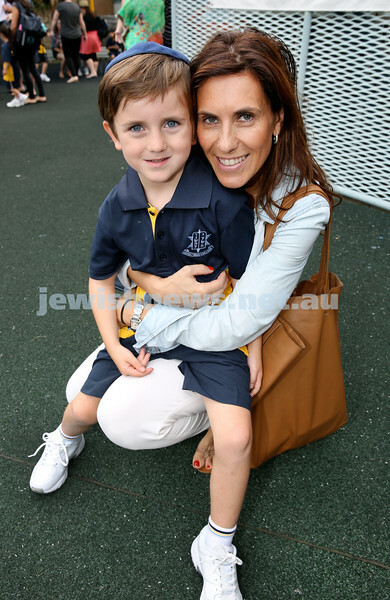 Isabelle stanton with her son Emmanuel. Pic Noel Kessel. 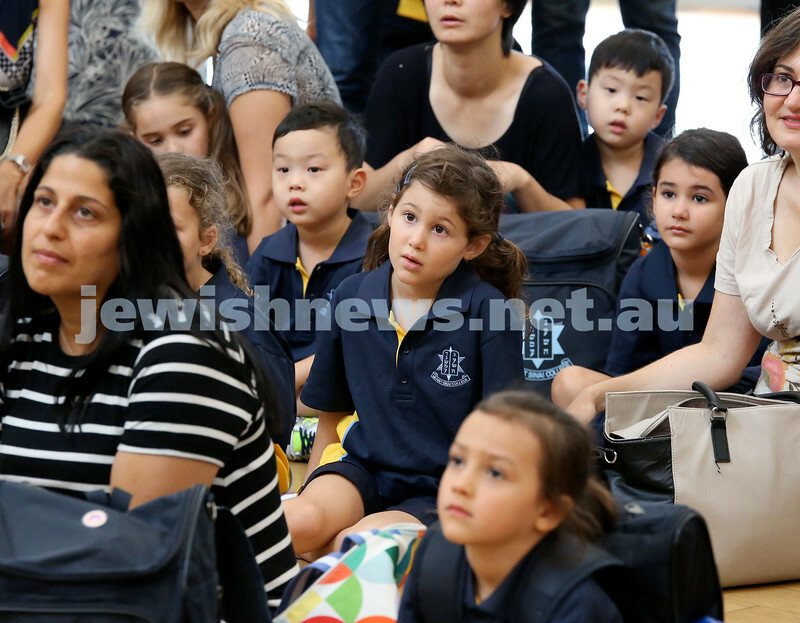 Mt.Sinai School Year K students arrive for their first day at school. 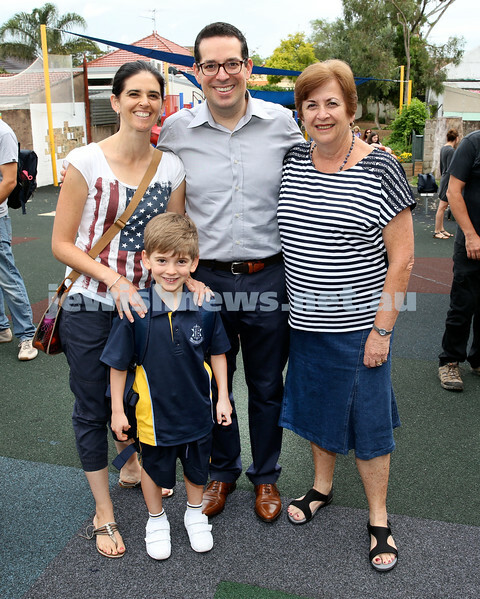 Toby Schwartz with his parents Rachel & Ron as well as grandmother Myree Ely (R). Pic Noel Kessel. 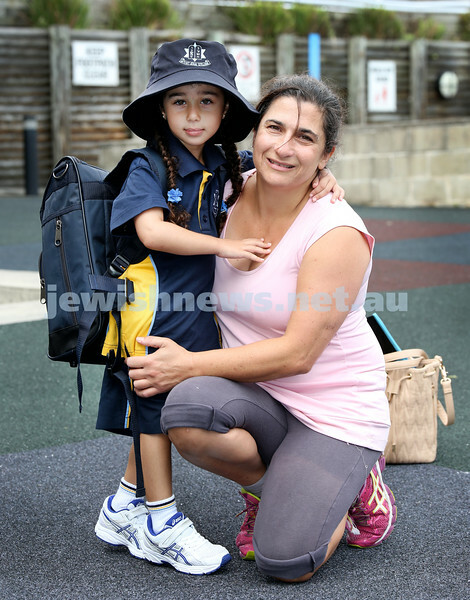 Mt.Sinai School Year K students arrive for their first day at school. 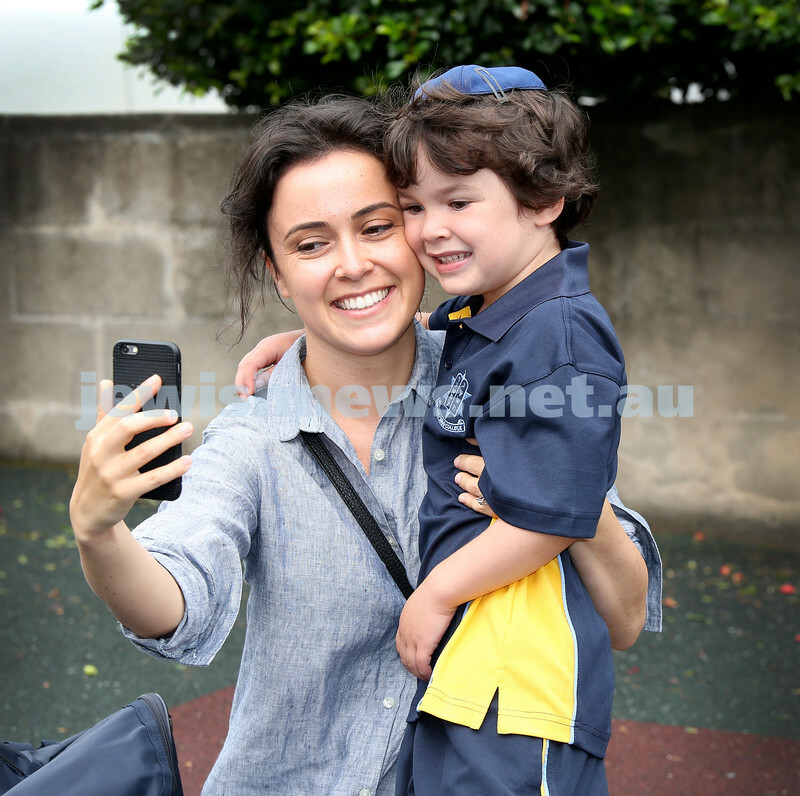 Ruchi Donath with her son Toby take selfie pics. Pic Noel Kessel. 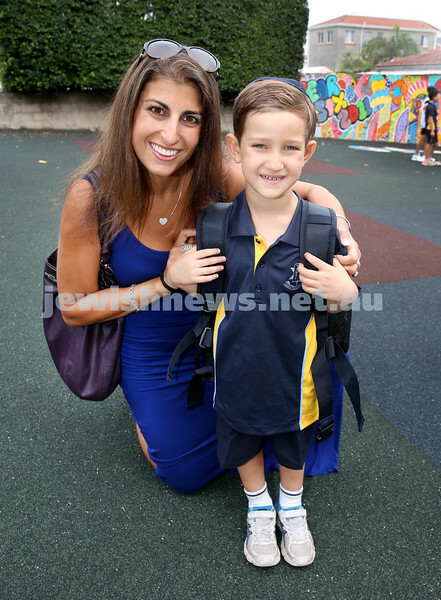 Mt.Sinai School Year K students arrive for their first day at school. 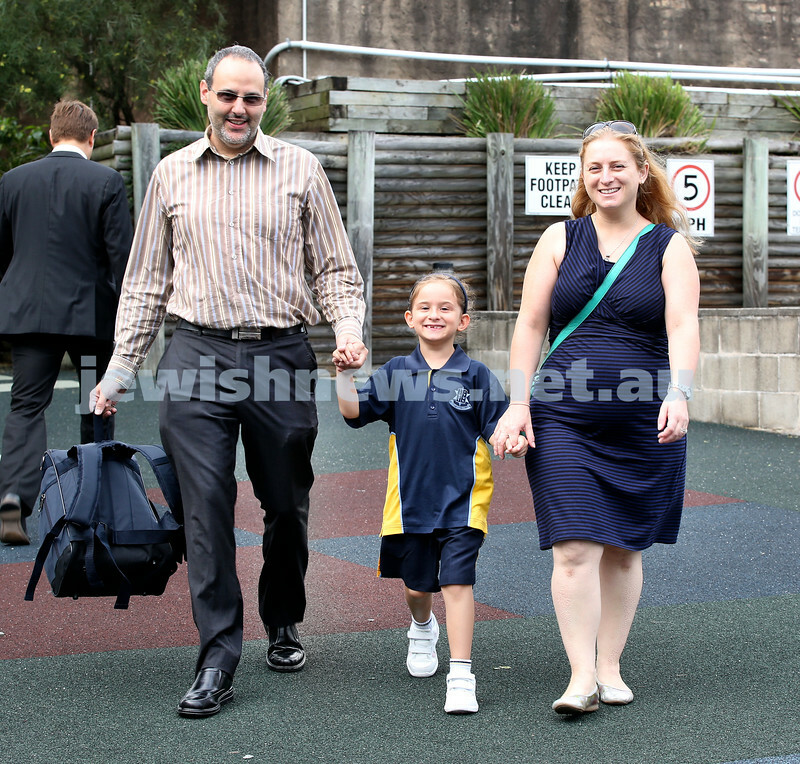 Sophie Lemish arrives at school with her parents Daniel & Tania. Pic Noel Kessel. 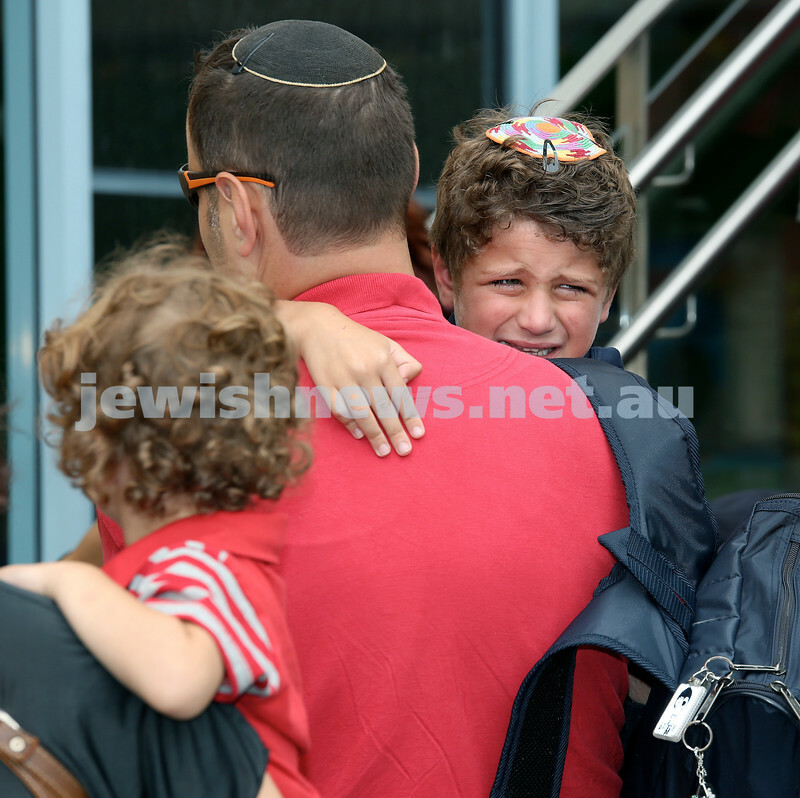 Mt.Sinai School Year K students arrive for their first day at school. Tears are all part of it. Pic Noel Kessel. Mt.Sinai School Year K students arrive for their first day at school. 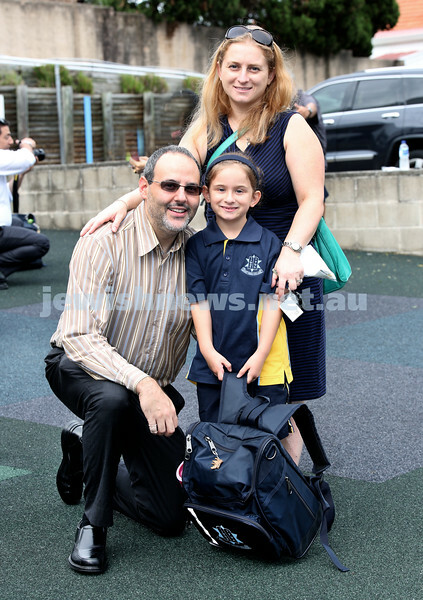 Sophie Lemish with her parents Daniel & Tania. Pic Noel Kessel. Mt.Sinai School Year K students arrive for their first day at school. Pic Noel Kessel. Mt.Sinai School Year K students arrive for their first day at school. Lani Kay with her daughter Shiri. Pic Noel Kessel.